Is Prediction of Future Landslides Possible with a GIS? This contribution explores a strategy for landslide hazard zonation inwhich layers of spatial data are used to represent typical settings inwhich given dynamic types of landslides are likely to occur. 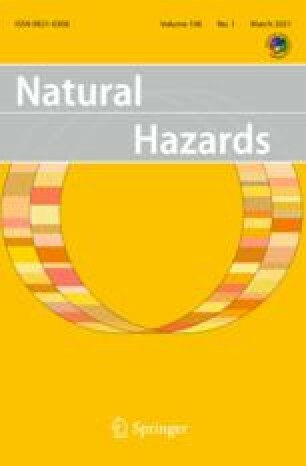 Theconcepts of assessment and prediction are defined to focus on therepresentation of future hazardous events and in particular on themyths that often provide obstacles in the application of quantitativemethods. The prediction rate curves for different applications describethe support provided by the different data layers in experiments inwhich the typical setting of hazardous events is approximated bystatistically integrating the spatial information.